Dr. 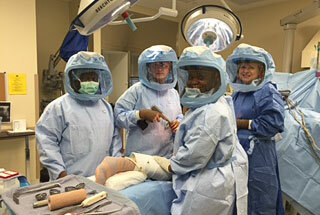 Gross is one of the first surgeons in the US to begin metal-on-metal hip resurfacing with over 3500 cases since 1999. Dr. 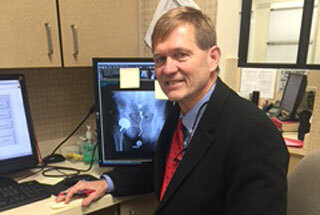 Gross is one of only a few surgeons who performs total hip resurfacing. As a result, we welcome patients from all over the United States. 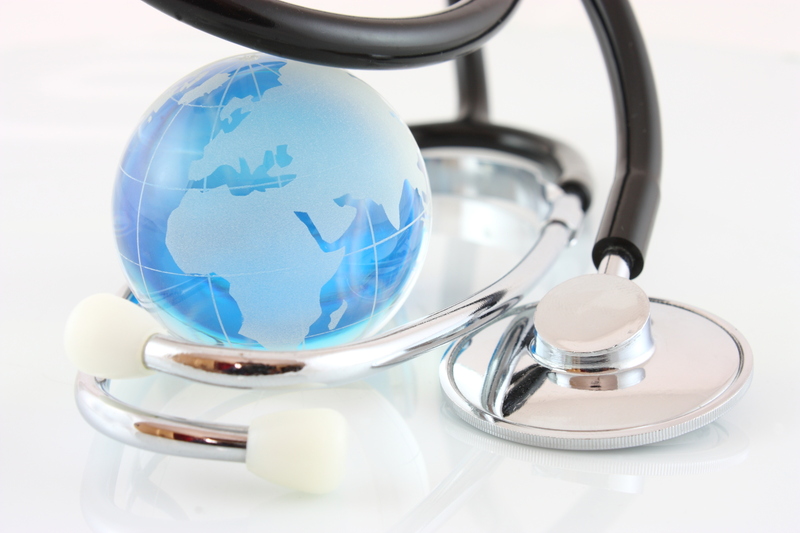 As leaders in new technology, we have a research-based practice with a goal of constantly advancing treatments. Watch video of metal-on-metal hip resurfacing. We offer patients a unique combination of personal attention in a private practice setting combined with advanced surgical techniques not available in many university centers.